Bangladesh Society for Human Resources Management (BSHRM) in association with private North South University is going to hold an international HR Conference at the university campus on 19th April. 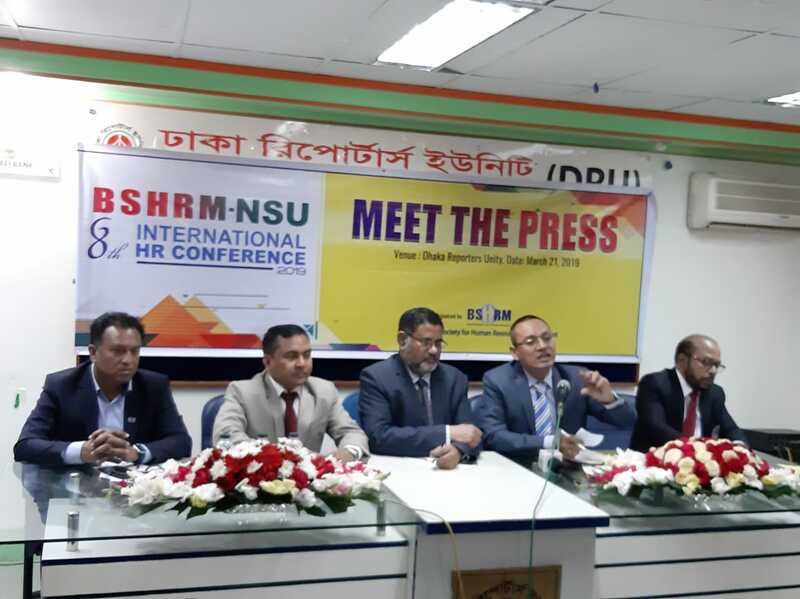 In this regard BSHRM, the largest and apex professional body of human resources in the country, held a press conference on 21st March at Dhaka Reporters Unity. This year’s conference themed ‘HR Leadership for Emerging Economy’ will be the eighth one organized by the BSHRM. At the press conference, Mohammad Morad Hossain, Convener of the conference and Mohammad Nazrul Islam Apon, Conference chair, spoke about various aspects of the upcoming conference. Md. Kamruzzaman, Treasurer, BSHRM, Mr. Mohammad Masudul Alam, EC, BSHRM, Prof. Dr. Mohammad Khasro Miah, Director, Career and Placement Center of North South University, other EC Members of BSHRM and Sub-Committee members of Media Press and Publication Committee were also present. Prof. Dr. Allan William Bird at Northeastern University will present the Key Note Speech of the Conference. Dr. Ajantha Sujeewa Dharmasiri, Professor in Management, the Director and the Chairman of the Board of Management of the Postgraduate Institute of Management, University of Sri Jayewardenepura, immediate Past President of the Institute of Personnel Management (IPM), Sri Lanka, Prof. Dr. T. V. Rao, the Chairman of T VRLS & former Professor at the Indian Institute of Management will give speeches at the conference. A number of domestic and foreign veteran HR professionals is also expected to attend the conference. The conference will be a great melting pot for a large number of global and local HR leaders, corporate CEOs, renowned HR & Management professionals of different business segments, academicians, students of the universities and the other stakeholders. 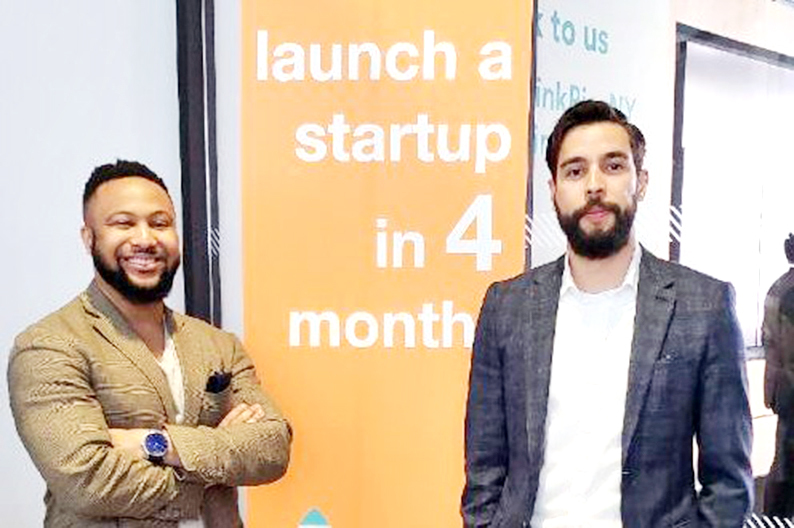 Organizers are expecting around 1000 participants from home and abroad to actively participate in the event. BSHRM hopes that this conference will be a great avenue for exchanges of ideas and thoughts, learning about new developments and generating a good network for professional improvement and economic development of the country.